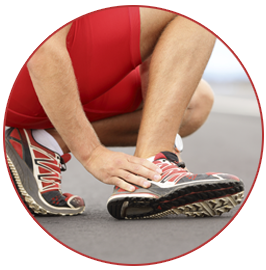 Podiatrist Jim Maxka, DPM is dedicated to providing patients with comprehensive medical care of the foot and ankle. 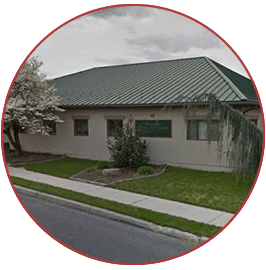 Currently practicing in Hanover, PA, Dr. Maxka understands the importance of quality podiatric services in a convenient and comfortable environment. 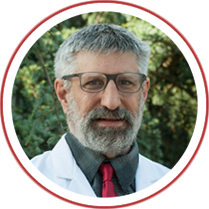 While he treats a wide variety of foot and ankle conditions, Dr. Maxka specializes in heel pain, wound care, and diabetic foot care. He also has interest in biomechanics and sports medicine. Dr. Maxka accepts most insurance plans and welcomes new patients! If you have any questions or would like to schedule an appointment, please call our office today!